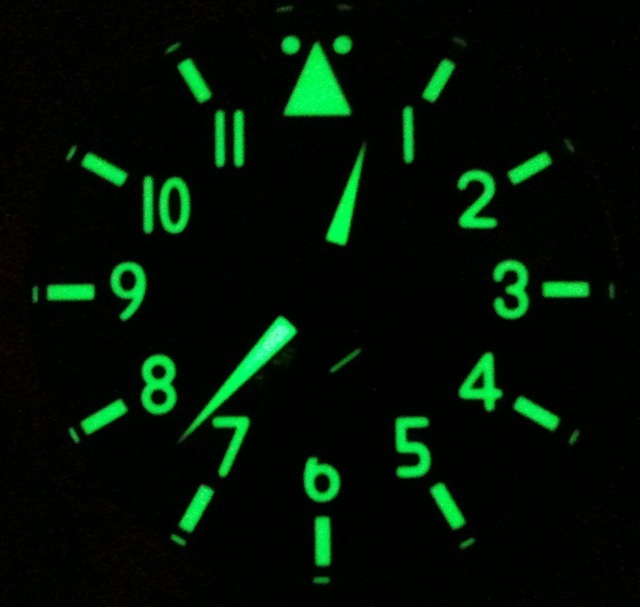 This time it is the Maratac Pilot Automatic watch. 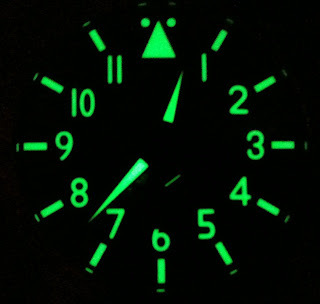 The watch utilise the SuperLuminova C3 luminous material and it is bright and long lasting. Just awesome. Even the small seconds hand is bright and last a long time. I like it when the Arabic hour markers are also luminous.